Bring your car to Tracktime Performance in Houston, Texas, and expect the same level of service that you would get if you owned a high-performance racing car. This is because our owner started his business with sports cars and has extended his exceptional service to most makes and models, including American, Japanese, and German-made vehicles. 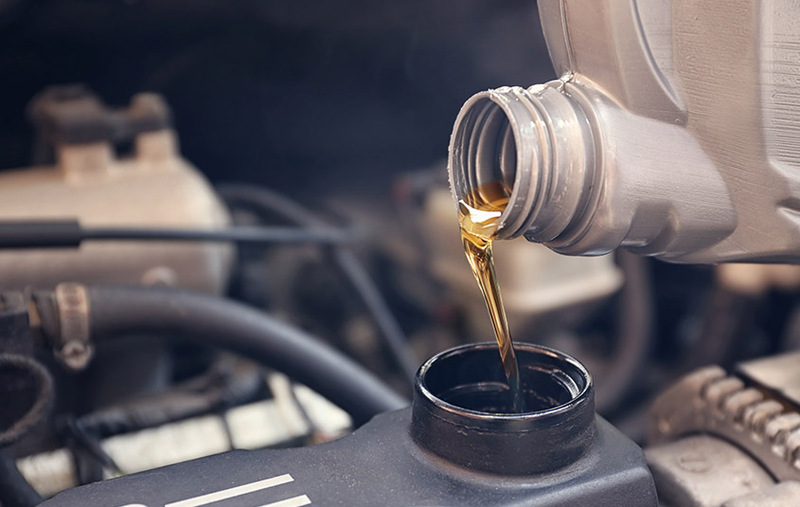 Whatever type of car you drive, our trained technicians offer you the car repairs you need to keep your vehicle humming, whether racing on the track or racing to work.